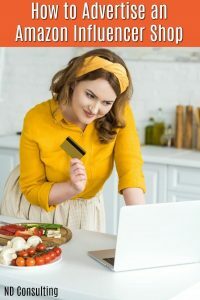 New and experienced bloggers alike want to use Amazon affiliate links on Pinterest and social media, including Facebook, Twitter, and YouTube. 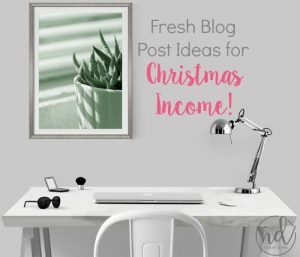 Here are the notes I’ve amassed and share with clients to stay legal and make money blogging with affiliates. 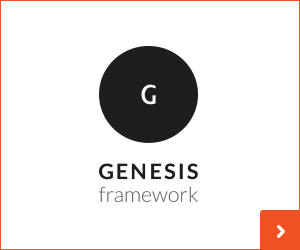 New: Get This in PDF Form! 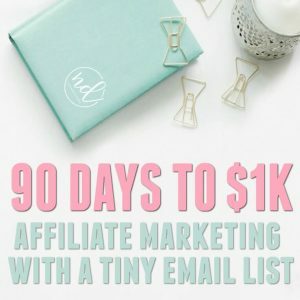 I know this is a biggie, y’all and I want you to keep your Amazon Affiliate accounts open and earning. No email needed – just click here to get this in a PDF format you can save (and search) or print off. 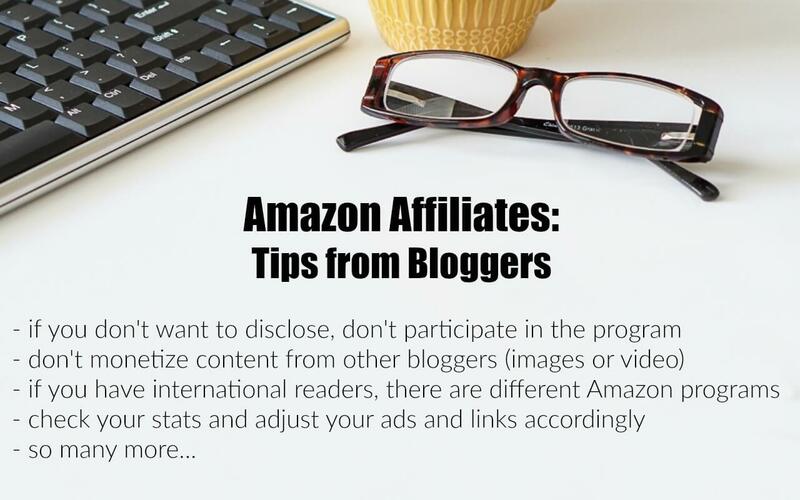 Click here to download the PDF version of this helpful article to keep your Amazon Affiliate account in good standing. Don’t forget: pin this to your favorite, “keeping it legal” blogging board. It’s a great reference piece (and a super-duper one to share in your blogging groups). Hint. Ultimately, this article is not written to rank. 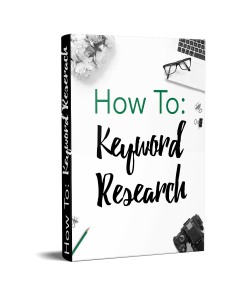 For this single post, I could care less about keywords which is THE cardinal sin of SEO. So don’t do it. But I have to talk about a not-so-well-cloaked secret: most people don’t read the operating agreement or terms of service for their affiliate partners. This post on how to use Amazon affiliate links on Pinterest and other social media is for me. I want to be able to short-link this thing and use it when people tag me. It’s massive which is why there are so many headings and a handy, non-gated PDF version. 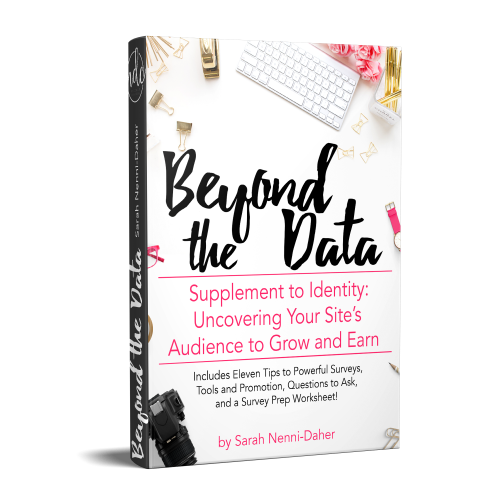 Psst: if you’re brand new to this aspect of making money with your blog, there are times when to use affiliate marketing and when not to use it. 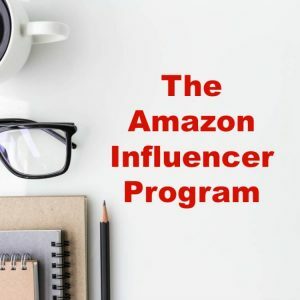 UPDATE 2/2/2018: Amazon updated the operating agreement’s Influencer Program details to state explicitly that we may (if approved ONLY for the Influencer Program) share our shop URL in emails. Get the update here. UPDATE 9/2017: It’s been a year since I and so many other bloggers received “confirmation” from Amazon we could use their links on Pinterest. However, Amazon has STILL NOT UPDATED their terms of service or operating agreement. Because of this, I do not advise you to direct-link Amazon Affiliate products or search results on Pinterest. Create a post and send traffic to it first. I am not connected to Amazon Associates in any way other than as an affiliate. I’d love to help you out with your questions, however, if it’s not on this list, I would recommend contacting the Amazon Affiliates help desk directly (and keep a record of the conversation). Additionally, the FTC Endorsements section has a working email (ENDORSEMENTS@ftc.gov) and you can contact them directly. Misinformation runs rampant in Facebook blogging groups. I am not an attorney, nor an employee of the FTC, so do not use my article or advice as a guarantee of compliance. Any hey, why not throw in another disclaimer? This is the information I have available at this time. I will update this article for using Amazon links on Pinterest and social media, but please check with Amazon Affiliates. Create the Amazon-required (exact wording) disclosure immediately on your website (can be found in the operating agreement, item 5). Fill out the required website and mobile app list links for Amazon Associates (covers your publishing websites and all social media platforms you will use to promote) – instructions to set up the website and mobile app list. Make sure you understand the FTC’s disclosure rules for both your site and on social media (links below); write them out for easy ‘copy + paste’ to avoid violations. 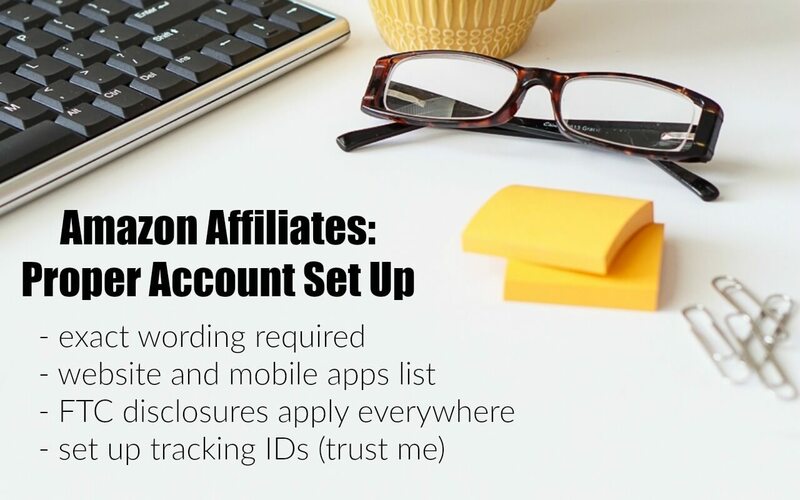 Use Amazon affiliate tracking IDs to help you with your strategy (additional reading on creating an Amazon ads strategy and using affiliate links on Pinterest) . UPDATE: OneLink has finally arrived! If you have an audience in the United States, United Kingdom, and Canada, you can combine your logins and use a single link to share. I put this here (and below) ‘cuz I figured you’d read this… As of October 2016, Amazon REMOVED THE ABILITY for ‘incentivized reviews’ outside of their official ‘Vine’ program. Meaning, if you’re given free product or want to give free product (blogger authors), you cannot leave a review or ask people to do so. Additionally, you cannot be compensated to leave a review whether or not you plan to make affiliate income on it or not. 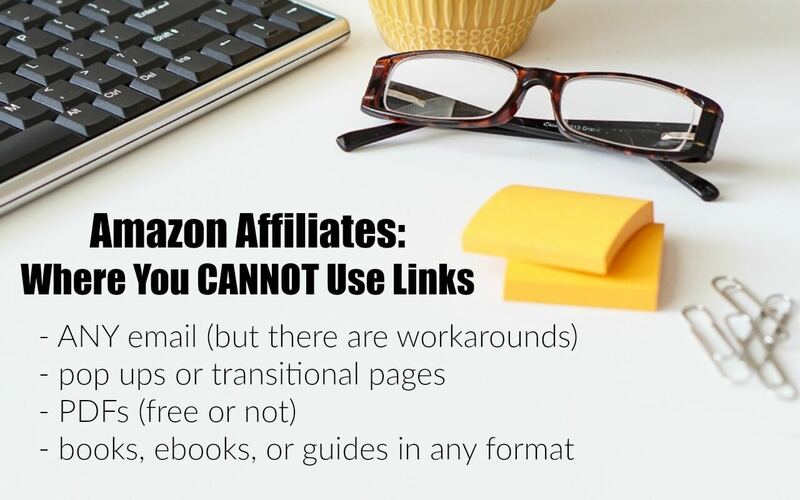 You cannot use an Amazon affiliate link in any email (see section below for workarounds). Private (Closed or Secret) Facebook groups or private Facebook profiles (personal) – Anything which requires a login, signup, or friend request is off limits. Books (applies to print or electronic, traditionally or self-published, and even to those created on Amazon companies like CreateSpace or using Kindle Direct Publishing). 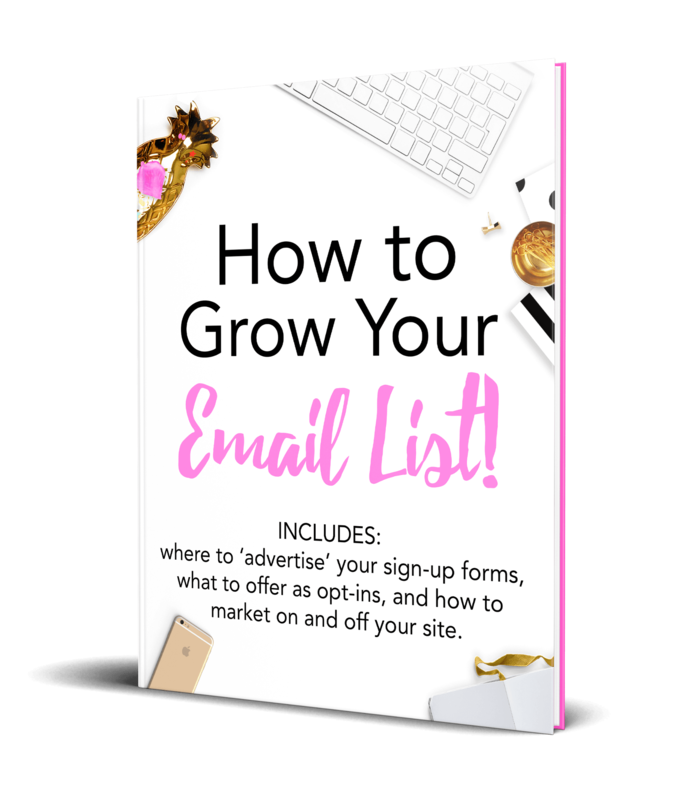 I get asked all the time how to use Amazon affiliate links on Pinterest and social media, but I didn’t want to exclude all of you who have questions about email. Direct email subscribers to a post on your site with Amazon links embedded (or use native ads). UPDATE: aStores are being phased out in 2017. Keep your eyes on your dashboard for new options from Amazon. Create an aStore or shop on your site and send subscribers directly to that instead of Amazon. Build a “Resources” section on your site linked with Amazon products or services and send subscribers there. Disclosures must appear before the first link and cannot be masked in any way (disclosures cannot be a smaller font or in an image; see FTC links and Amazon policy links below). You cannot include any Amazon pricing information if it isn’t part of the code provided to you by Amazon. This includes terms like “on sale,” “special rate,” or other pricing-related jargon. 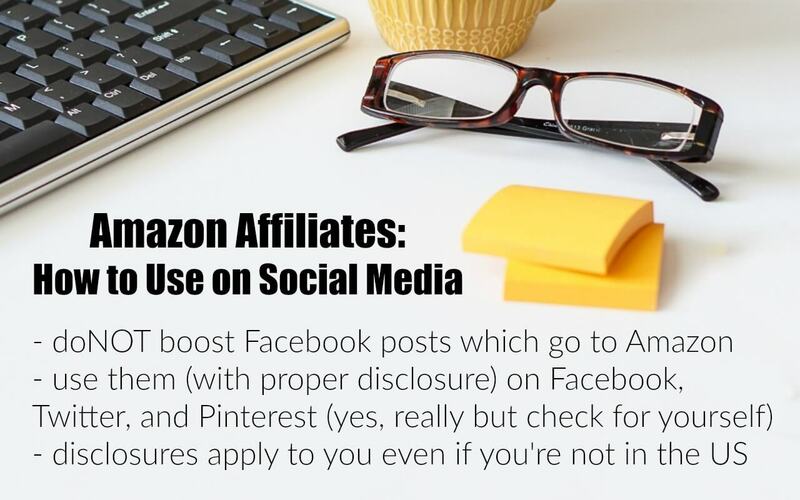 You cannot promote via advertisements (this includes Facebook ‘boosts’ or ads, Google Adwords, or any other paid avenue which sends users directly to Amazon); to clarify, you CAN boost Facebook posts which go to YOUR site/post which contain Amazon affiliate links, just not those which go directly to Amazon with the user’s click and your ad dollars. You cannot incentivize any click (you cannot “add a bonus,” “donate to charity,” or dangle any other incentive to promote your readers to click, either from social media or from your site). Not all brands and products participate in Amazon’s program even though they appear on Amazon, so adding your referral ID to a product (outside of the API portal or site stripe) might result in non-payment. Or worse. You cannot cloak links (Pretty Links, bit.ly links, or your own site’s shortened links are all prohibited). You shorten links with the site stripe or associates portal only. If you promote affiliate links in images (for example, “click on an image, it takes the reader to Amazon”) or within image captions, mention it within your disclosure statement to avoid any potential conflicts or deceptive practices. Do I Have to Disclose If I Received Product For Free? This is “the myth which won’t die…” Does a blogger have to disclose if they received product for free? Yes. The FTC requires it (no matter what Betty Blogger told ya). Go to the endorsement guide, search for the word ‘free,’ and Bob’s your uncle. You need to disclose. Amazon has also addressed free content in their review guidelines. They’ve even added it to their review guidelines. Basically, if you receive free product (outside the Vine program) you cannot write a review. Do not grab any image from Amazon thinking you’re legally allowed to use them (not for your own site or social media). There are copyright rules because Amazon is given the ability to provide images for promotion but YOU are not. Only use images provided in the site stripe or within the API (approved images) or by contacting the manufacturer or seller (whoever owns the copyright). Do not make a collage, video, or slideshow on your site or social media of images pulled from the product page on Amazon. You do not have permission to alter images. If you want to create a collage, contact the manufacturer for images detailing their use in the collage (with other brands, for example). DO NOT pull them from the product page on Amazon. Do not upload Amazon images to your site unless you have express permission from the manufacturer and that is clearly stated (to allow for an appeal should Amazon penalize you). You can use images associated with the OFFICIAL Amazon plugin . Many use the EasyAzon 4 plugin (I am not recommending this nor am I recommending against this non-official plugin). Amazon (and the seller or manufacturer) allows you to use the image which comes up in the site stripe for promotion only – do not use it in other capacities (memes, logos, video introductions, etc.). Do not “freeboot” a video (download from YouTube and upload the original OR a derivative) to your site or social media. That’s just a clear-cut violation on all counts. Do not use videos available in the product pages unless you have express permission. This also applies to Amazon Video Shorts and manufacturer videos. Unless they are YOUR videos, sharing them on social media and monetizing them might be a copyright infringement which could result in non-payment and account termination by Amazon. Also, the image owners are well within their rights to report you to all social networks on which you used the image or video. Myself and others have been told (from Amazon Associates help desk) that we cannot ‘boost’ posts on Facebook, buy promoted Pins on Pinterest, or buy promoted tweets on Twitter which lead our audience directly to Amazon. To clarify, Facebook doesn’t disallow it, Amazon does. 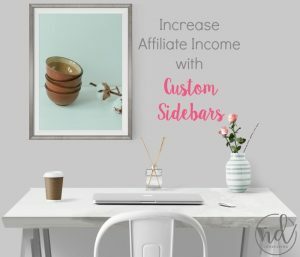 You can use them on Facebook, Twitter, Pinterest, and most other social media sites which allow affiliate promotions (note you must fill in your website and mobile apps list within the affiliate portal mentioned above). Use your own image (wisest option), use an approved image from Amazon’s API, or contact the manufacturer or seller on Amazon directly to avoid infringing on rights. Read more in the images section above. You must disclose per the FTC’s guidelines even if you’re NOT a US-based marketer but are reaching US citizens. You must also disclose per any rules for the social network. Even if you’re not in the US, if you are marketing to US citizens, the FTC’s disclosure rules apply to you. Identification of relationship (disclosure) should be within the first three lines on Instagram so it is not ‘hidden’ in a list of hashtags or is missed when users don’t open the full text. I use the full explanation of the relationship of an affiliate link, as the FTC is slowly announcing things like “aff link,” “aff,” and “affiliate link” do not properly identify the relationship. Head on down to their press releases. My disclosure on Pinterest is sometimes the same as above or I use “Sponsored” to avoid confusion. My disclosure on Twitter is always “Advertisement” or “Sponsored” because I don’t trust “AD” will keep me out of trouble. Many compliant posters use #ad (though there is NO reason to use a hashtag unless it’s a requirement by a brand or influencer program). Use the full link (instead of the shortened site stripe link) on Pinterest because they do not like shortened links (or any form of cloaking). Disclose “Sponsored” within the first 3 lines of an Instagram share. Now listen, this is a guide on how to use Amazon affiliate links on Pinterest and social media. 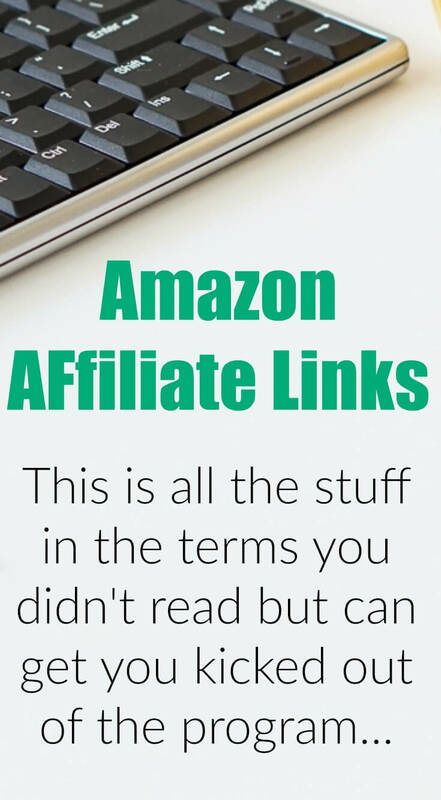 This is not a guide on how to be an Amazon affiliate. The affiliates program has put together a robust help section (linked below). Login to your Amazon Affiliate Account. Make sure the Site Stripe bar is turned on to select a tracking ID OR go into the product look up in affiliates portal. Copy the shortened or full link (exactly as-is). Paste the as-is link in your website or on social media. Use a description of the product to which you’re linking instead of “here” or “this” as it’s more helpful to the reader. For Pinterest, upload an image and edit it to include your disclosure and affiliate URL. 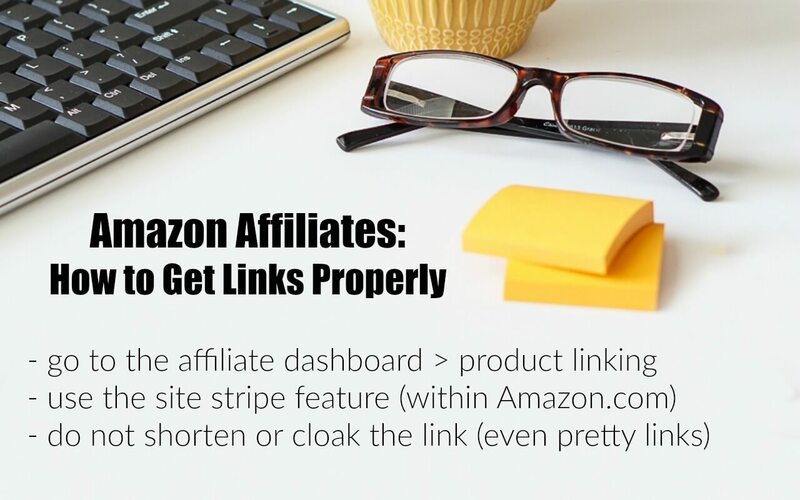 Contact Amazon Affiliates directly – seriously, use this if you have a question! If you’re still reading, kudos. 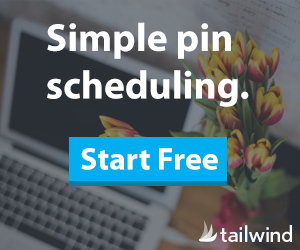 If you’ve skimmed, you might have missed some important stuff but you’re a business owner and you know you can Pin this to your “Blogging Business” or “Legally Blog” board on Pinterest. 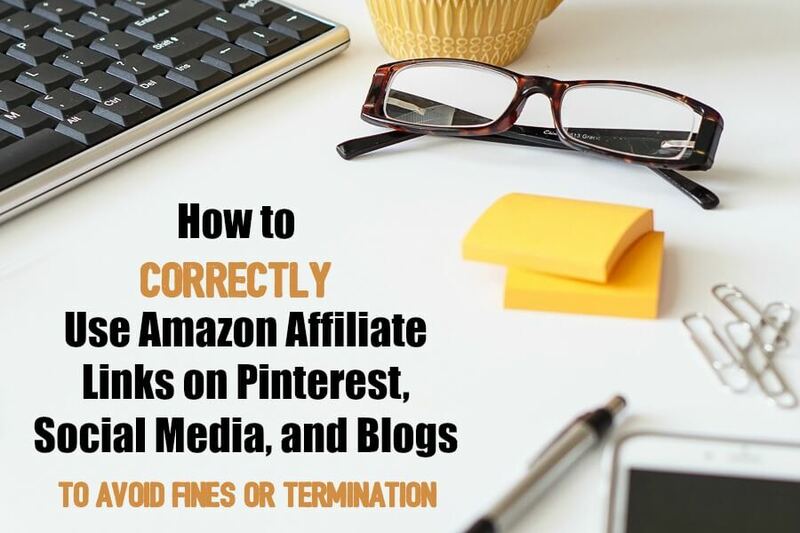 Because I’m NOT the Amazon affiliate police or your consultant, below are just some suggestions from myself and others on how to use Amazon affiliate links on Pinterest and social media. If you’re uncomfortable with the disclosure, don’t take part in the program. Be a resource by linking them to products you actually use instead of just think would be good to draw traffic. Never monetize other bloggers’ content unless you have explicit permission to do so. “Promote the bounties!!! I make $ [every] month from baby registration! Write posts about them, write what comes with your registry, etc.” Katelyn, What’s Up Fagans? Pin or Share This. Please. I’m asking you to pin this or share it to Facebook, please. I hate hearing when someone loses their Amazon Associates account! Just hit the Pin It button hovering around here (or use your browser extension). Thank you so very much!! I wrote almost all of this down and bookmarked it! I’m just starting out as an amazon associate and affiliate marketing is a new business for me. This information helped me feel more secure in this new business. I am DEFINITELY pinning this! I’ve got to ask Amazon, but I didn’t see the answer to a question I don’t know how to word in Google. The link doesn’t take them shopping in their Amazon Mobile App – do you still get credit if they shop on their phone on their app after clicking your link? Oh, the wording issues!!! This is good stuff! THANK YOU for sharing this! This is some great info. It would be so awesome if you could do a video on this. Thank you for doing all this research and pulling this together. I read Amy’s post and a few others, but timely and accurate information is such a challenge to find. 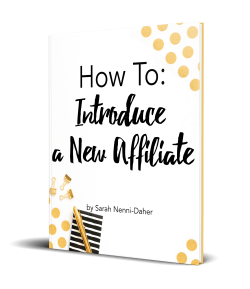 I’m just getting started with my blog and wasn’t looking forward to having to find and be approved so early for other affiliate programs. At least Amazon made that part easy! Ok, this post is so informative. I am keeping this link as a bookmark and will share. There are so many details to pay attention too when just starting. Thanks for bringing all this information together in one post. Wow. I’m glad I found this posts. I read every word of it. I really did! Also, some of your advice was copied and pasted on my laptop for future reference. I am going to share this on a group page on Facebook as well. Thanks so much for putting this together for us. Note: I read somewhere that Amazon’s a-store is going to be done away with soon. Thanks for reading (and sharing), Jeanne. Yes, Amazon’s A-stores are being phased out this year and the newest update, “One Link,” allows affiliates to earn with a single link from purchases in the US, the UK, and Canada. Amazon Associates has been making quite a few changes to the program recently. Thanks again for stopping by and for sharing. I’m bookmarking this to refer back to over and over. There’s so much info here. I need to grab the exact wording disclaimer too, I’m know I’m not doing that correctly. Thanks Sarah for taking the time to write this all out. Thanks for the kind words, Ashley. And yes, please grab the disclaimer – so many have been removed from the program (without warning)! Good gravy! They don’t make it easy do they?!? Pinning for future reference. They certainly do have their preferences, but they’re protecting themselves from wrong-doing as well as protecting their brand. Thanks for stopping by, Laura. This is such great information! Thank you so much. I’m out of compliance on a couple of things that I had no idea even existed. I do try to read the agreements but it’s easy to miss one or two in the huge amount of information! 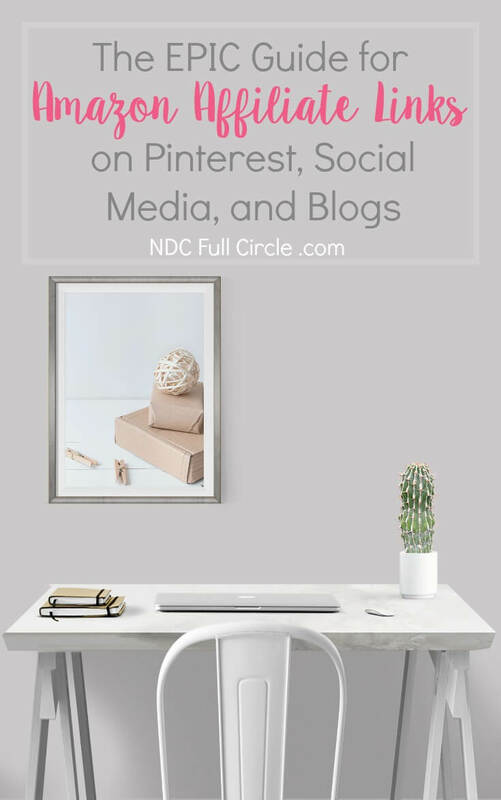 Pinning and sharing so other bloggers can learn too! Thank you for the pin, Bri. And yes, this is exactly why I wrote this. We’ve all been out of compliance and someone has graciously directed us – I hope this post can help many, many more bloggers. Oh my gosh, such good information here. I’ve pinned this so I can come back and really focus on it later! I’ve got to grab the exact disclaimer too! That disclaimer has been known to get people suspended, so it’s definitely a good idea, Ivy. Thanks for pinning and sharing with others!